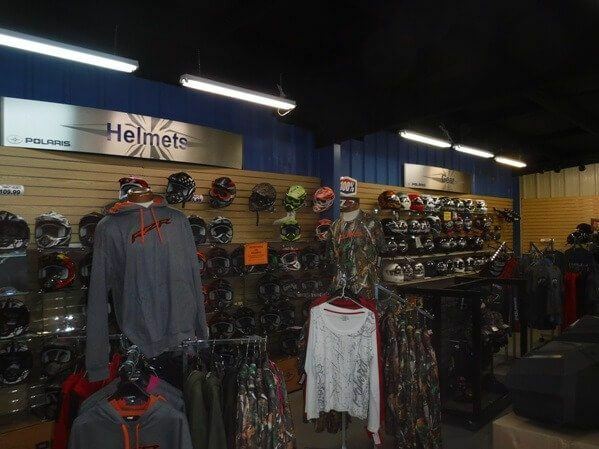 You’ve found the premier motorsports dealer in the Penn-Ohio area. 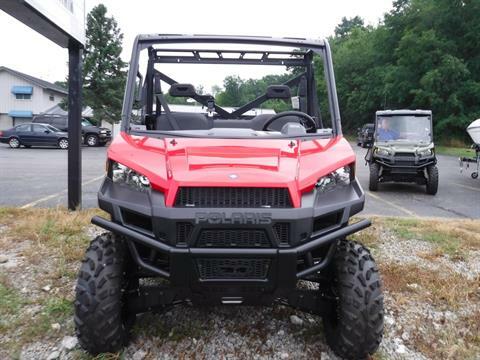 We’re your Polaris authority in Western Pennsylvania, selling Polaris ATVs, RZR and Ranger UTVs, and Slingshot motorcycles. 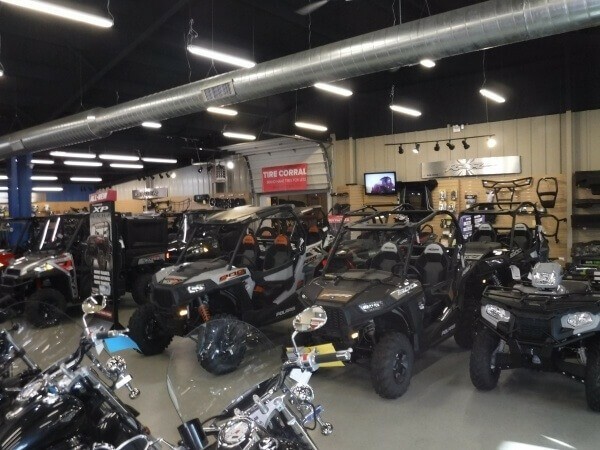 We sell used motorcycles and off-road vehicles, too. 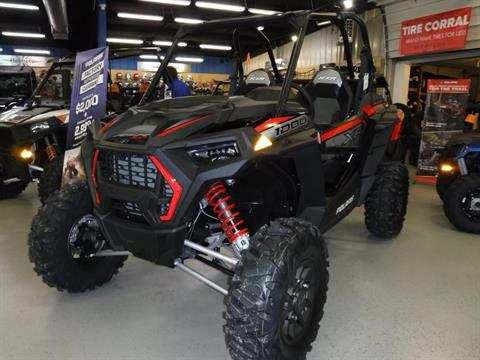 So whether your passion is street or dirt, on 2, 3 or 4 wheels, Northstar Power Sports can help you find and enjoy your dream ride. 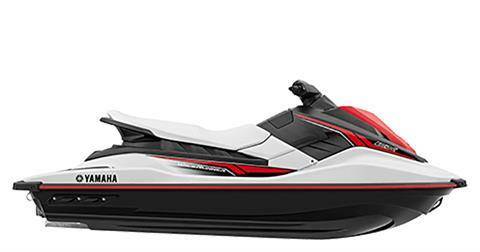 And now, Northstar can get you on the water, too! We sell marine products, including boats and Yamaha WaveRunners. 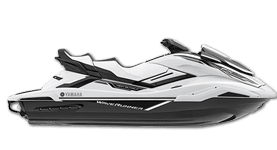 We’re proud to be a dealer for Chaparral Vortex jet boats. 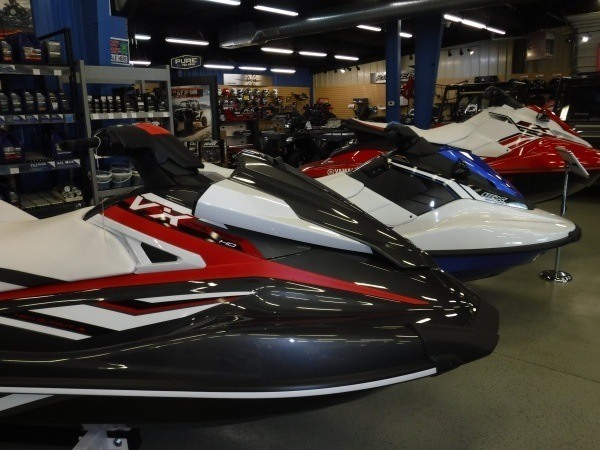 Northstar Power Sports is located in Hermitage, Pennsylvania, outside Sharon PA and right across the state line from Youngstown, Warren, and Boardman, Ohio. 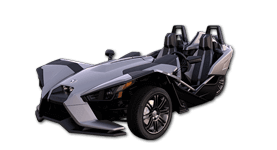 Visit or contact us today for the best in sales, service, parts, and financing for Polaris vehicles and more. 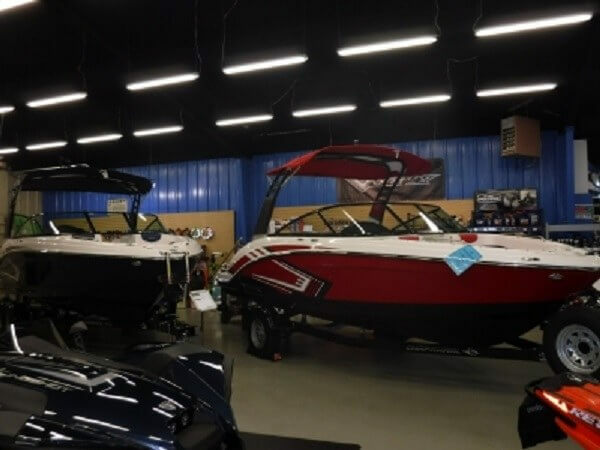 Stay up to date on all North Star Events! 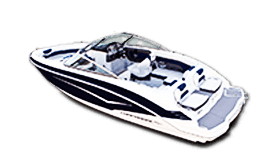 View our events calendar for more. 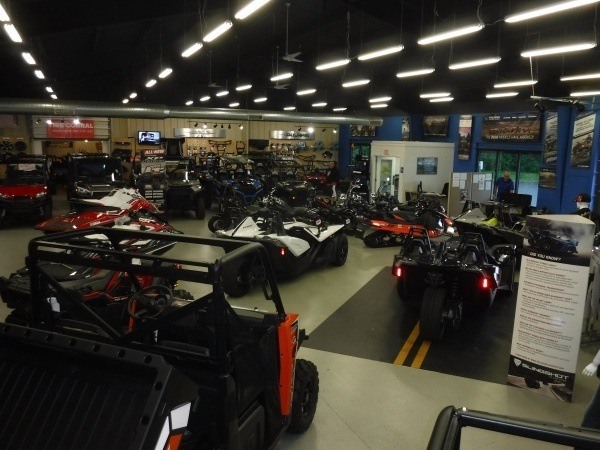 Stay up to date on events, news, and sales happening at our dealership. 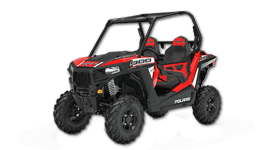 Guaranteed best prices on new RZRs and Rangers. 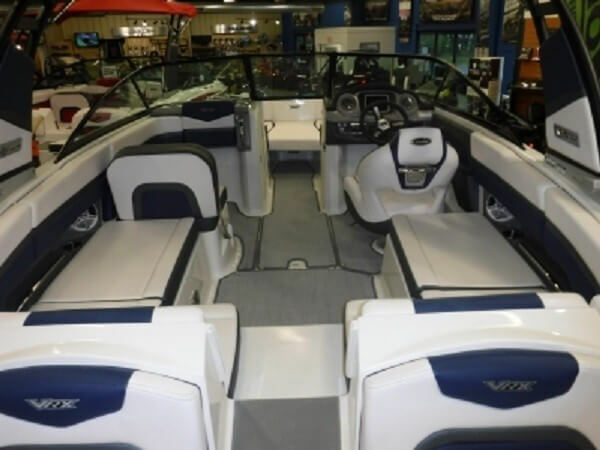 We also have a large selection of inventory for you to choose from!